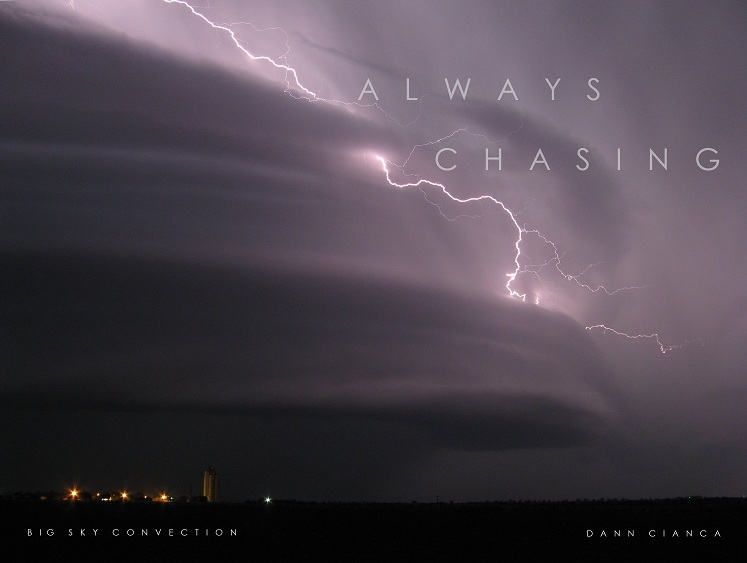 ALWAYS CHASING / BIG SKY CONVECTION BLOG: Tornado Me Once, Shame On You; Tornado Me Five Times ..."Slight Risk"
Tornado Me Once, Shame On You; Tornado Me Five Times ..."Slight Risk"
I think we will probably see a tornado warning in Northeast Colorado today. I think that there will be a couple reports of funnel clouds and possibly a brief, weak tornado. What has me wondering is why all of the sudden, SPC has a bull's eye over Northeast Colorado when the days previous have actually looked *better* for the likelihood of tornadoes than today does. Is this a .. "wow, I guess we've been missing that, better bump up the probabilities to cover our ... etc" ? OR are they seeing something that I am not? I don't claim to be a better forecaster than the well-paid folks down in Norman, but it is difficult to forecast nationally, on the mesoscale. I understand that and am not writing some exposé here. Hell, I look at SPC every day and take their forecasts into account (unlike other folks who say they don't look at it and then post the probs in their blog every other day). lol I just find it odd that on a day that looks less intriguing than things have in this area all week, half the chaser community is abuzz with "Northeast Colorado." I chose to sleep in today ... so I won't be able to get out of work early ... so I probably won't chase anything today unless it happens tonight ... but that is unlikely considering I have an appointment after work anyway. Granted, I'll probably miss a nice tornado (that would serve me right for even writing this), but I just don't see today being any more interesting than every day for this past week. Anyway, I'm saving my money and time for this weekend. If you ask me, things will be *VERY* interesting on Saturday and especially Sunday. The upper level pattern is fairly static at the moment and should remain that way in the short term. Some energy will be coming through this weekend, however. We look to have 100mb of upslope moisture on both days and the hodos look great to turn some towers (more so than we've seen here recently). The models have been waffling a bit on the days, but there's enough there to really keep my attention as time unfolds. So, if you're going out today, good luck. I'm ready to eat my words and hope things turn out better than I see them! I'll see you all this weekend! Yea I agree about the SPC I always read what they say and put it into account and it will usually get me excited but I tend to tie it in to what I am seeing as well and then come up with my own forecast based off the SPC, NWS offices discussions, and my own analysis.